An official Gigabyte UK representative confirmed that the mobility version of the Nvidia GeForce GTX 11xx series should arrive towards the end of the year. This pretty much confirms that the desktop versions are slated to be released this summer, as the mobility solutions usually get released a few months later. Even though the exact date of release for the GTX 11xx series was not unveiled, the next gen GPUs are expected to launch some time this summer. 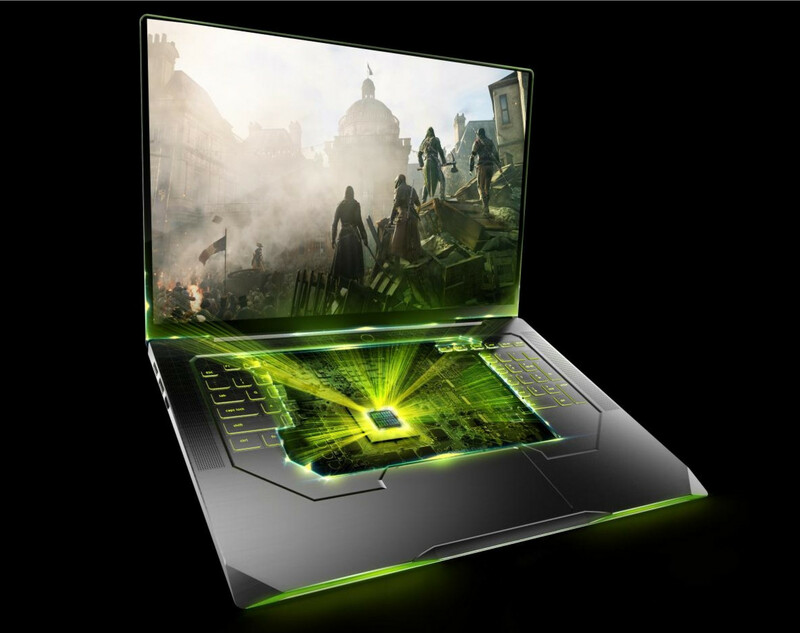 Nvidia has been very reluctant towards revealing any details about the new family of GPUs, and most of the information came via industry insiders and rumors. Thus, the Volta-based flagships that may be codenamed either Ampere or Turing will end up at least 50% faster than the current GTX 1080 and will integrate the fast GDDR6 memory. What of the mobility versions? There it is, the only official confirmation regarding the release of Nvidia’s next gen GPUs. Since the mobility solutions always get launched a few months after the desktop solutions, the rumored summer release for the discrete cards is now as good as confirmed.